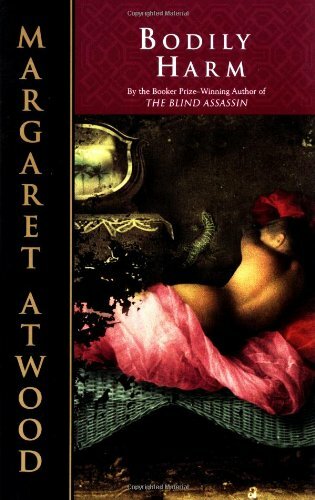 by Margaret Atwood | Literature & Fiction | This book has not been rated. From the back cover: "Bodily Harm is the story of a young Toronto journalist whose life begins to shatter around the edges. Rennie Wilford flies to the Caribbean to recuperate. On the tiny island of St. Antoine, she encounters a world where her rules for survival no longer apply. By turns comic, satiric, relentless, and terrifying, Margaret Atwood's new novel is ultimately an exploration of human defensiveness, the lust for power both sexual and political, and the need for compassion that goes beyond what we ordinarily mean by love."